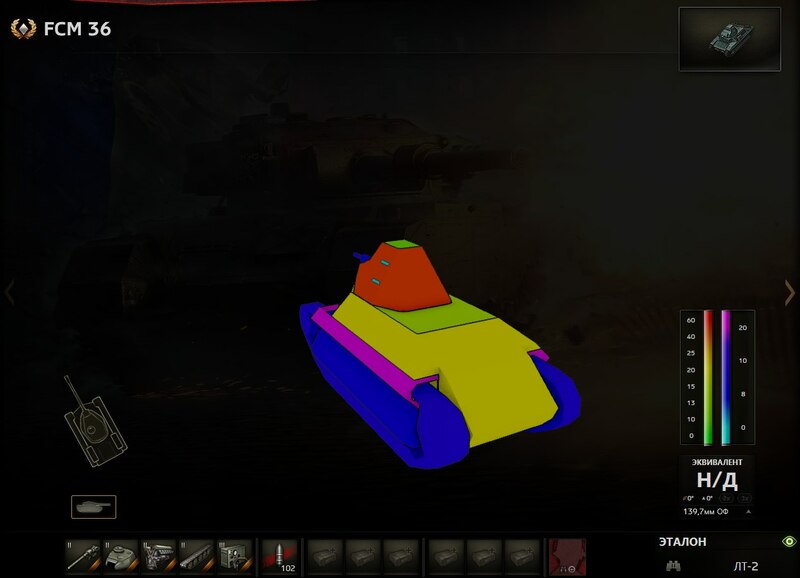 continuing the Somua S35 minibranch leaks, this is the upcoming 9.7 regular tier 2 light tank, FCM 36. This entry was posted in Uncategorized by Silentstalker. Bookmark the permalink. Anyway, is the SA38 historical? I thought the FCM only had the SA18. You know.. WG probably found old draws about prototype with this gun.. 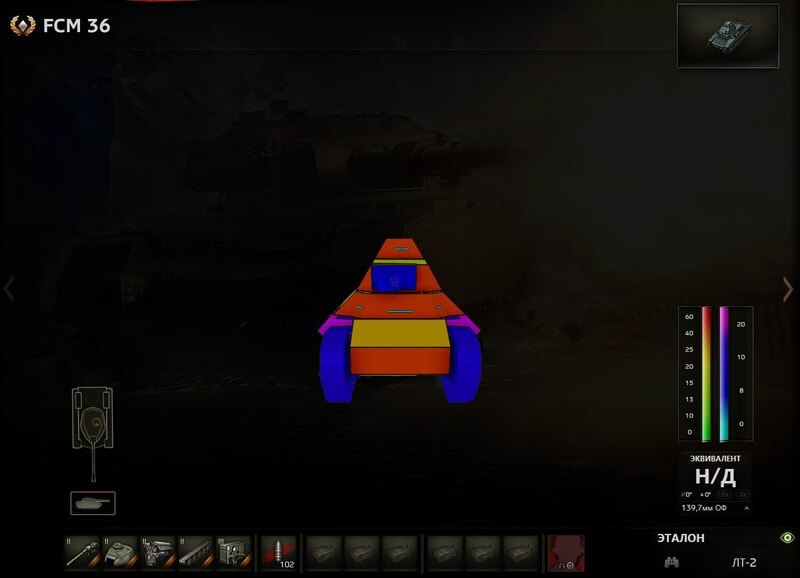 The “elite turret” of the Somua S35 in WoT is in fact the 2nd turret. A prototype had it, you could see it on a photography. 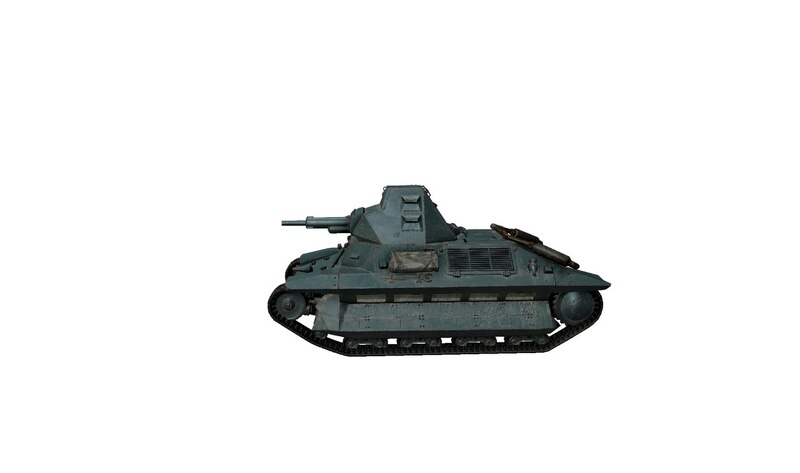 But there is a 3rd turret draw by Vichy. Actually you are a bit mistaken about the photo. The one in the middle is the S 40 with welded construction and the one on the right is a SAu 40. Most of the FCM 36 had a 37mm SA18, but there is pictures of a FCM 36 with a 37mm SA38 (only prototype-stage: the gun damaged the turret). Thanks! 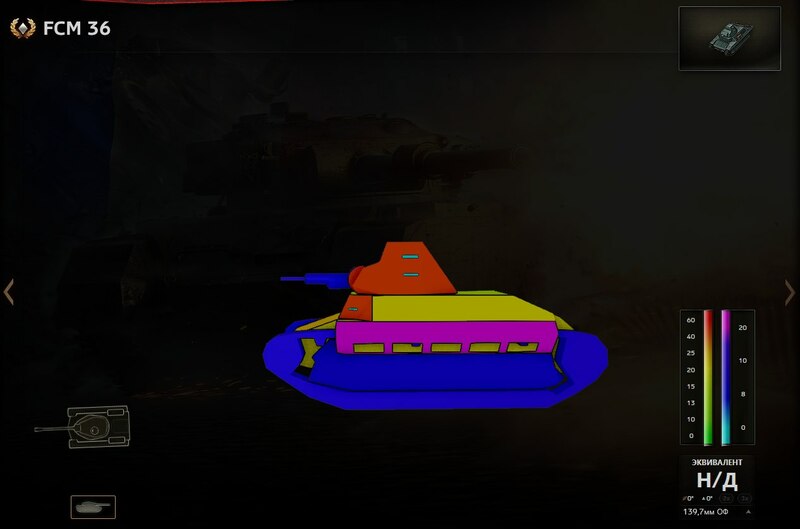 I was worried it would be another fake configuration by WG. 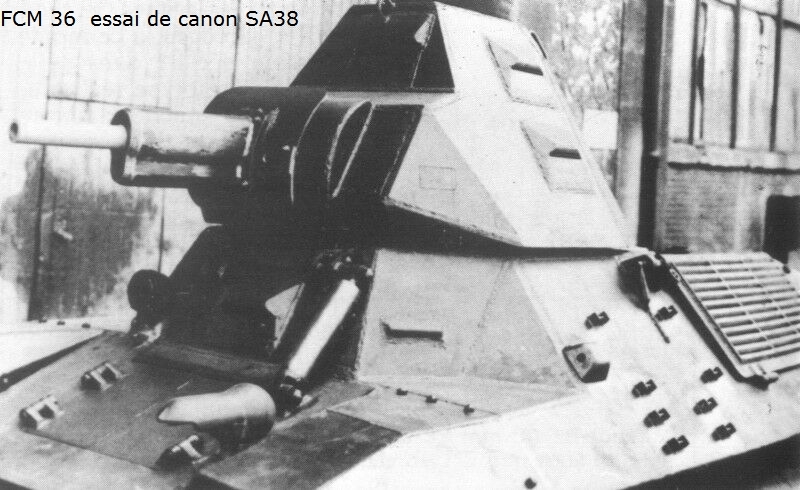 A new turret was being developped by FCM in 1940, specially to receive the 37mm SA38. It was slightly more armored (50mm front against 40mm for the “old” one) and should have, on the long run, replaced not only the turret of the FCM 36 but also the APX-R equipping the H35/39 and R35/40. Let’s recall that the FCM 36 was considered as the best of the three lights tanks of the French forces (H35, R35, FCM 36) but FCM didn’t have either the production capabilities of Renault or Hotchkiss and neither their political strength. Plus the fact that the FCM 36 was more costly than the others two. I was waoting it for so long! So I could play it with a good crew, on par with my FCM36 Pak40. 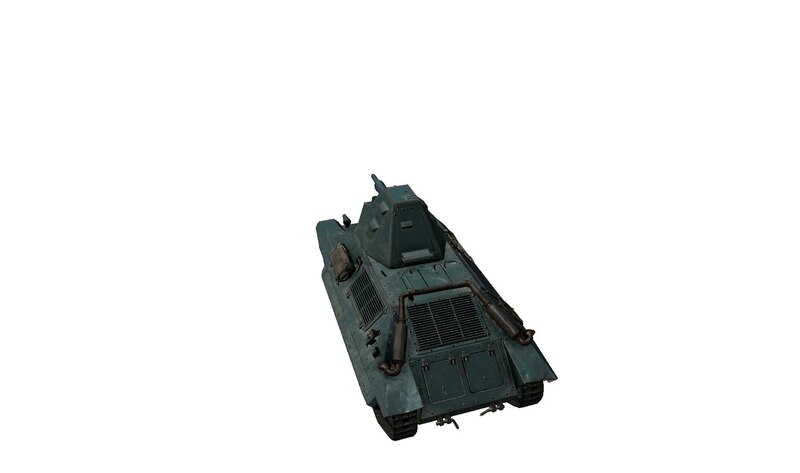 Still I hoped to see Renault R35 or R40… Is it possible to have 2 T2 tanks this patch? 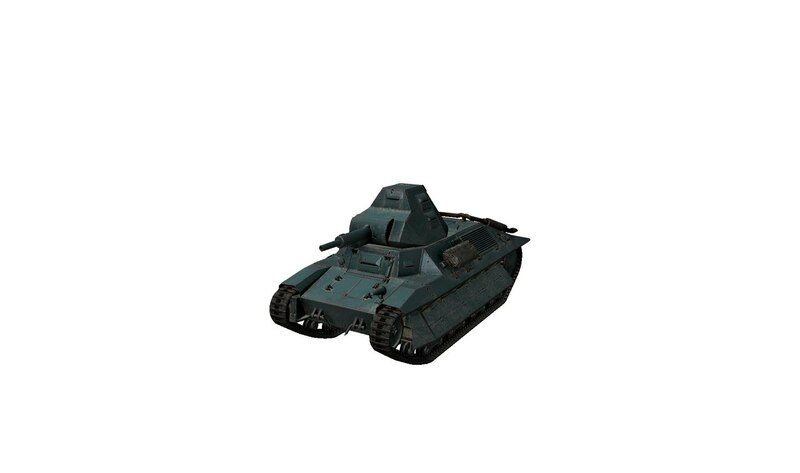 R35 was the most numerous French tank of WW2 and it's still not in game. The armor seems quite powerful. 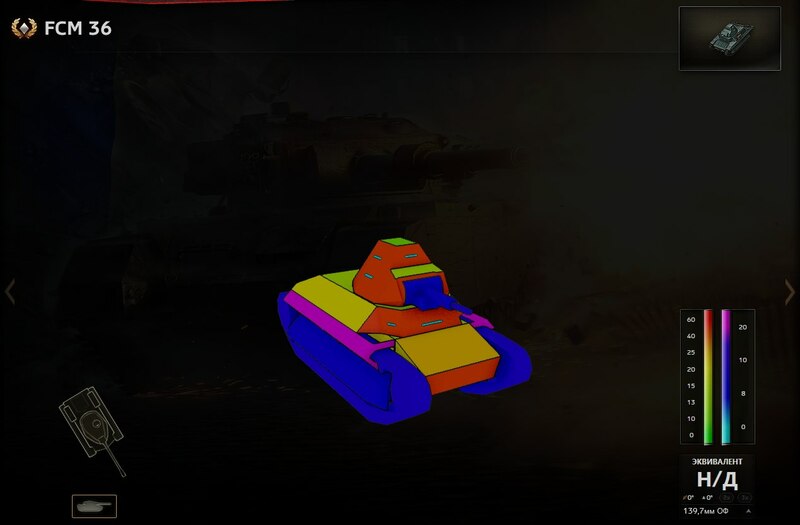 Will Amx 30 branch also come in 9.7? YESSSSS!!!!!!!!! FINALLY!!!!!!! The FCM 36 in TANK form!!!! My life is complete!!!!!! !